Acquiring new customers is extremely difficult and therefore the most expensive. However, those who have bought from you before know how good your business is. Make sure you use all the opportunities you can to stay in touch with them. This way, you’ll be their first choice once they’re ready to shop again. Before a customer even makes a purchase, knowing that they have the possibility to write a review can put their minds at ease. 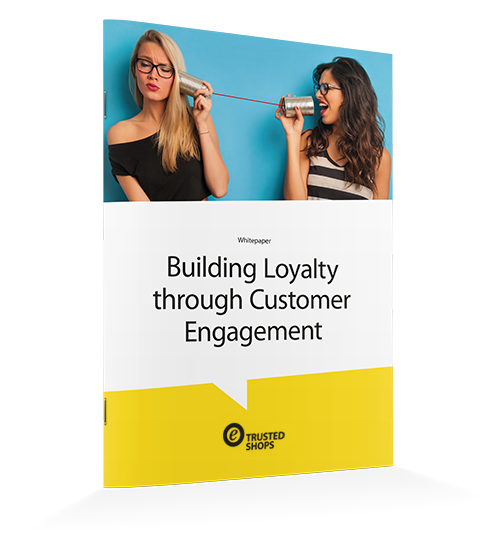 Giving customers the power to share their opinions, whether good or bad, gives them a voice. 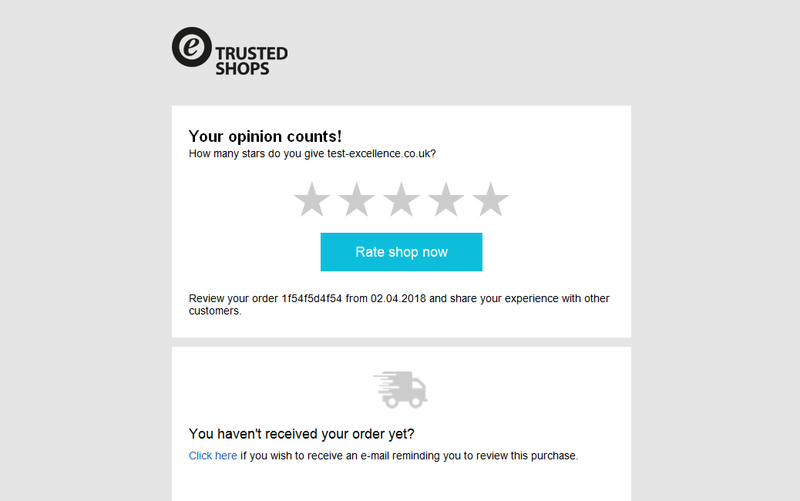 With the help of the Trustbadge® and the Review Collector, you can remind them to leave you feedback after their purchase. Though the average Trusted Shops retailer has a rating well above 4/5, there is always the possibility of a negative review. Remember that if you react quickly, this reflects well on your customer service. Who doesn’t want to help? Design your shop as an experience for your customers. If your concept is convincing, then past customers will be happy to help new visitors. 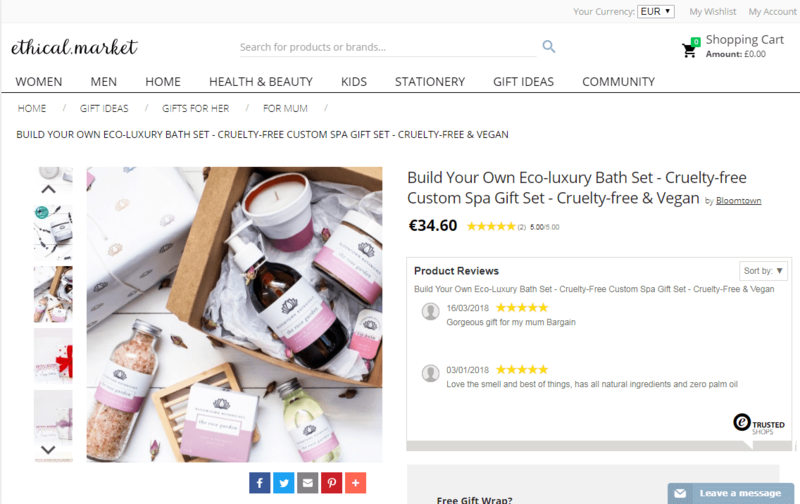 With product reviews, new visitors will be well informed about your products, and that usually leads to lower return rates for you. You’d be amazed how many shoppers like to share their experiences! Do you know that feeling when you’re waiting for a package to arrive? The thought “What should I do now?” now enters your mind. The Trusted Shops 30-day money-back guarantee gives your customers a certain peace of mind when it comes to checking out. Customers also receive an email reminder at the end of the 30 days, reminding them that everything did indeed run smoothly with your shop. 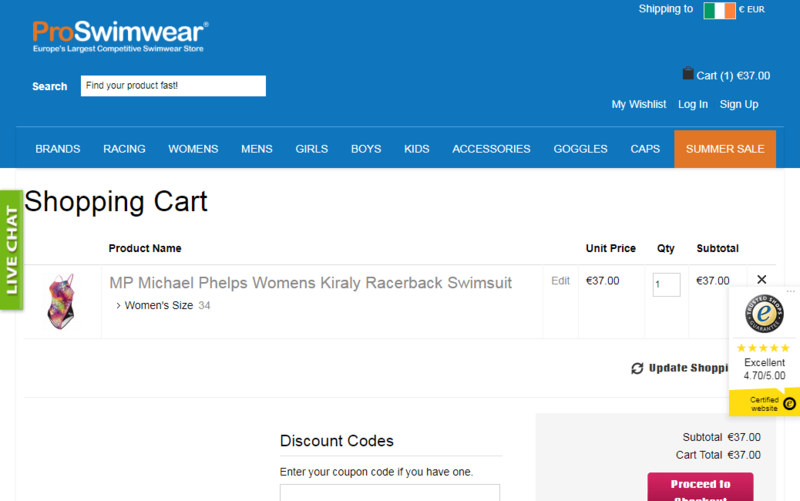 With the traffic package, you can offer your customers a voucher or coupon after they’ve submitted a review. Another option is to display the exit-intent pop-up. 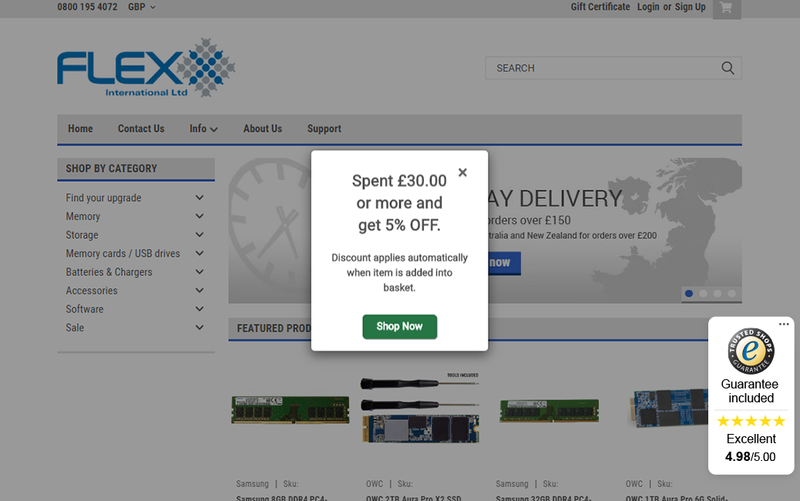 If a visitor gestures their mouse towards the “X” and is ready to leave your website, this is the perfect time to offer them a discount and convince them to give your shop a chance!